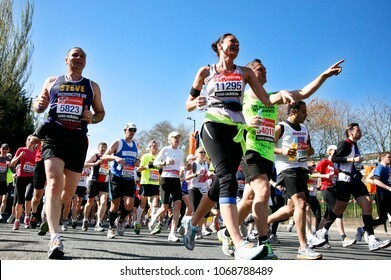 6,171 stock photos, vectors, and illustrations are available royalty-free. 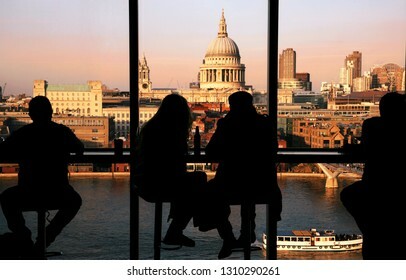 A couple tourists over looking St Paul's Cathedral and Millennium Bridge from Tate Modern at sunset. 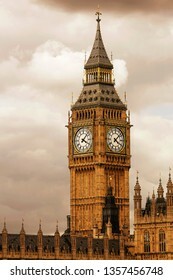 A tour boat passing through Thames River present. 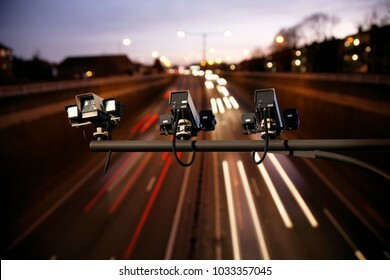 Speed camera monitoring busy traffic road at night. 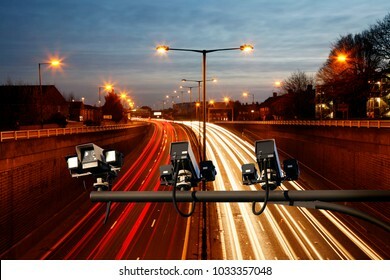 Highway underpass traffics present, long exposure applied lights trail present. 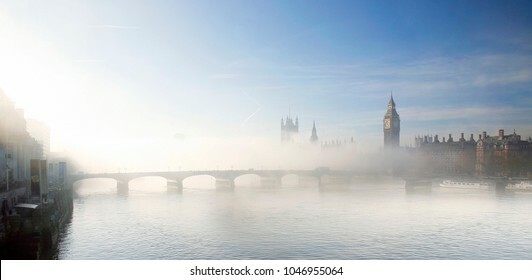 London skyline, Heavy fog hits London, seen from London Eye, include many iconic landmarks such as Westminster Palace, Big Ben, Victoria Tower and South Bank. 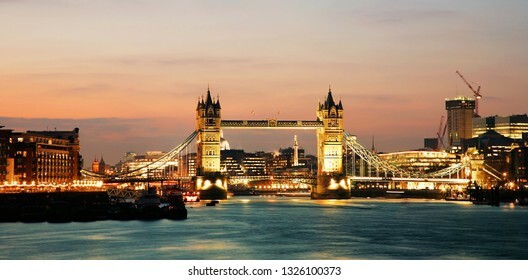 Tower Bridge, seen from South Bank, at dusk over dramatic sunset sky, River Thames present. 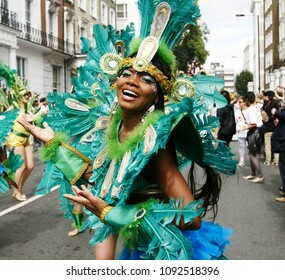 LONDON - AUGUST 29: Performers take part in the second day of Notting Hill Carnival, largest in Europe, on August 29, 2011 in London, UK. 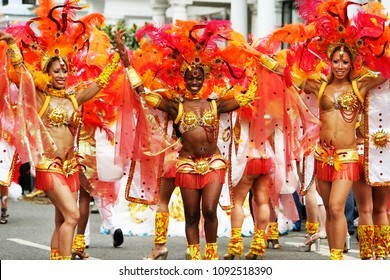 Carnival takes place over two days in every August. 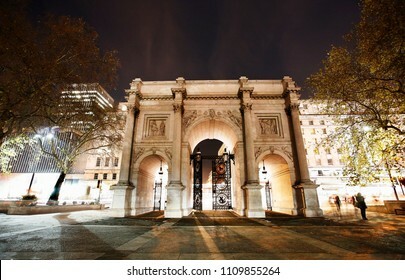 The Marble Arch, designed in 1825 by John Nash, completed in 1833, located in central London, near Oxford Street, to commemorate Britain's victories in the Napoleonic Wars. 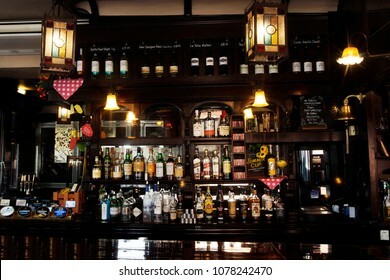 LONDON - April 26: Interior of pub, for drinking and socializing, focal point of the community, on April 26, 2017, London, UK. 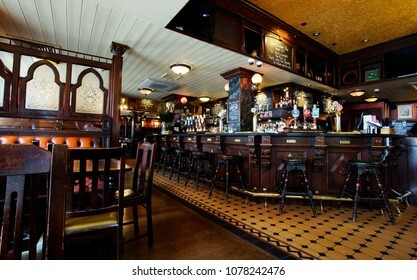 Pub business, now about 53,500 pubs in UK, has been declining every year. 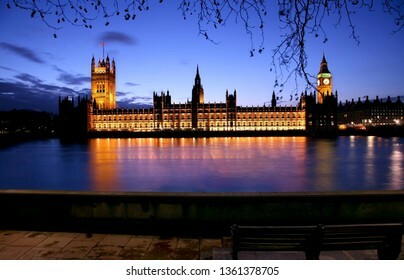 Night view of Palace of Westminster over dramatic blue sky seen from South Bank. 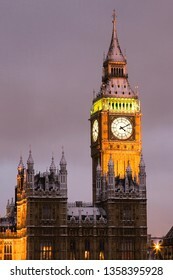 Big Ben, Westminster Bridge and water reflection of illuminated lights present. 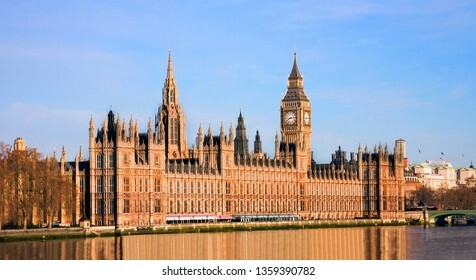 Palace of Westminster over sunny blue sky, seen from South Bank and water reflection present. 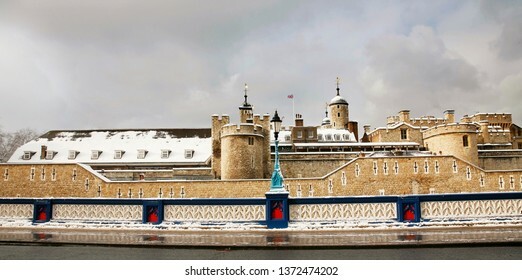 Snow covered Westminster Palace at dawn over dark grey sky. 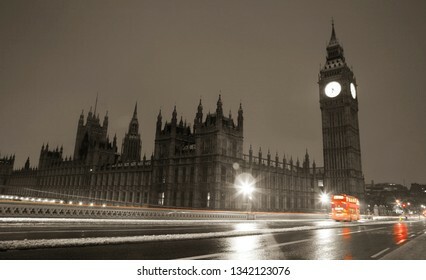 Fast moving bus left lights trail and nobody present on the wet street. 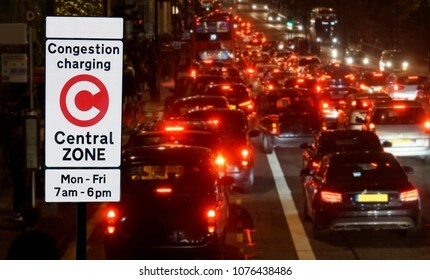 London Congestion Charge Zone Sign over night view of traffic jam, vehicles slow bumper to bumper. 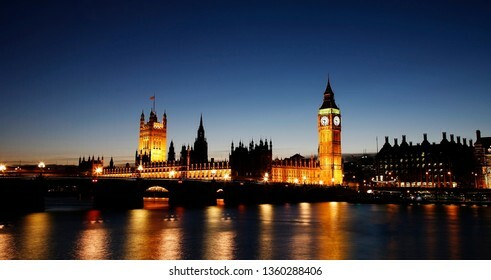 Night view of Big Ben and Westminster Palace, seen from Westminster Bridge. 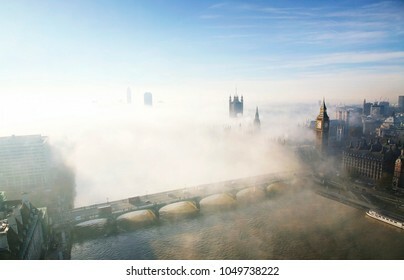 London aerial view seen from London Eye, heavy fog hits London. 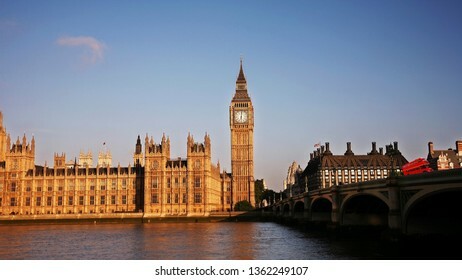 Image include Westminster Palace, Big Ben, Victoria Tower, Westminster Abbey. 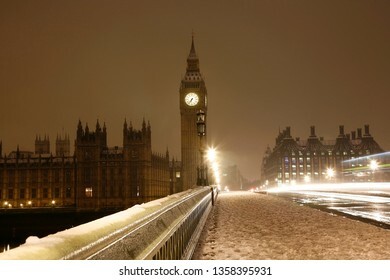 Snow covered Westminster Palace at dawn over dark grey sky. 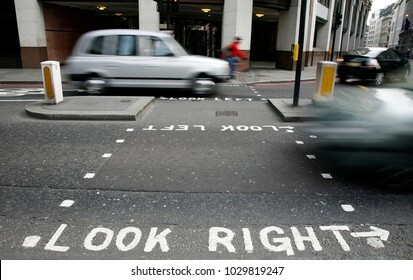 Nobody present on wet the street. 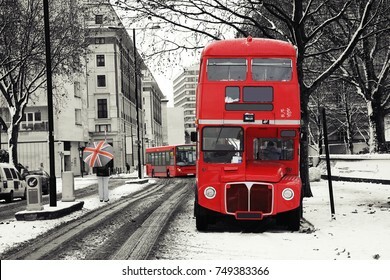 Route Master Bus in the street of London. 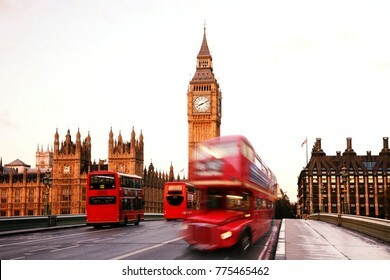 Route Master Bus is the most iconic symbol of London as well as London's Black cabs. 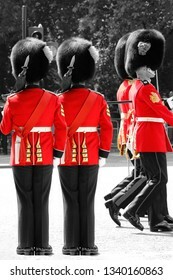 Queen's Soldier at Queen's Birthday Parade. 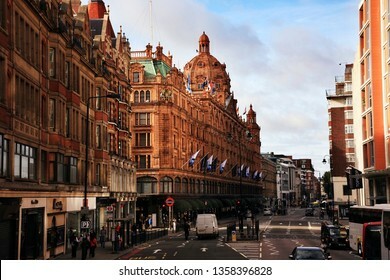 Queen's Birthday Parade take place to Celebrate Queen's Official Birthday in every June in London. 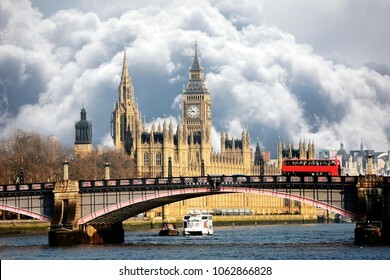 Scene of Westminster Bridge seen from South Bank, quiet morning double decker bus and fast moving routemaster bus present. 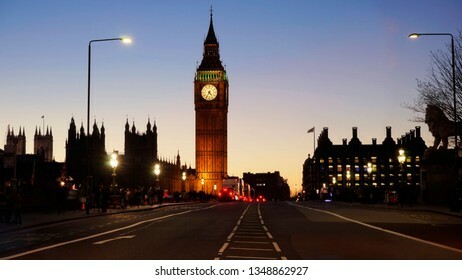 Sunset view of St Paul's Cathedral, dramatic orange colored sunset view present over blue sky. 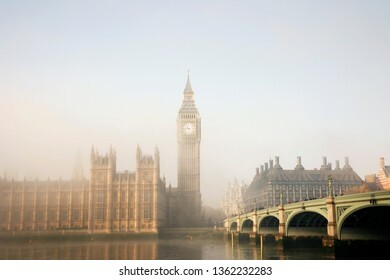 Scene of Westminster Bridge seen from South Bank, quiet morning double decker bus present. 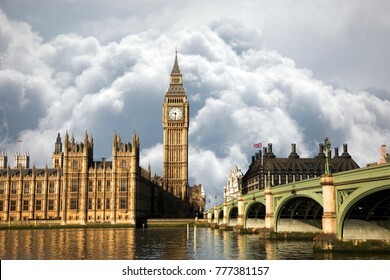 Scene of Big Ben and Palace of Westminster seen from South Bank, Dramatic Sky present in the background. 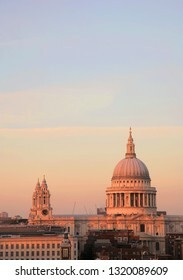 Sunset view of St Paul's Cathedral and Millennium Bridge seen from Tate Modern. 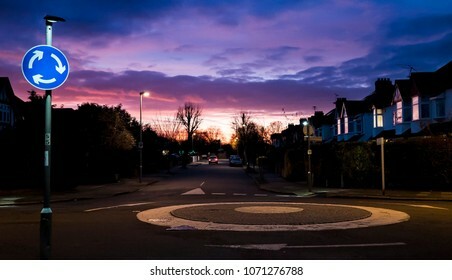 Dramatic orange colored sunset view present over blue sky. 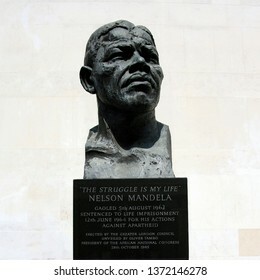 LONDON - AUG 31 : Performers take part in the second day of Notting Hill Carnival, largest in Europe, Carnival takes place over two days in every summer, on Aug 31, 2009, London, UK. 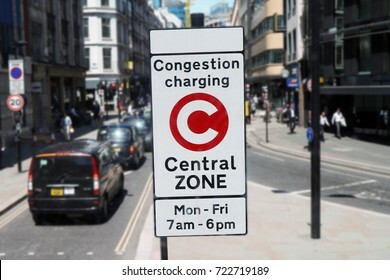 Congestion Charge Zone Sign, introduced 2003 to reduce congestion in central London. 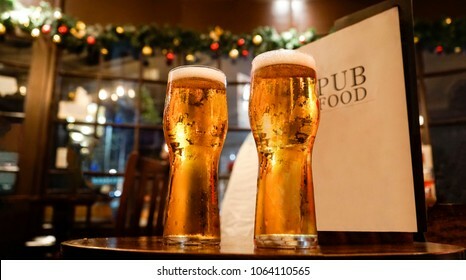 The standard charge is 11.50 for each day Monday-Friday only. 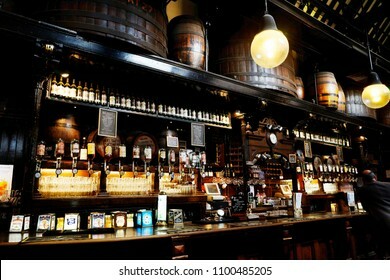 LONDON - JULY 22: Interior of pub, for drinking and socializing, focal point of the community, on July 22, 2015, London, UK. 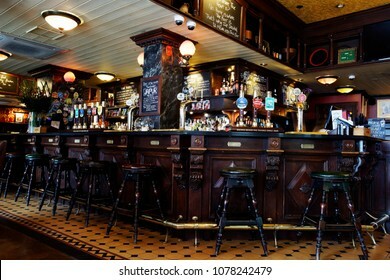 Pub business, now about 53,500 pubs in UK, has been declining every year. 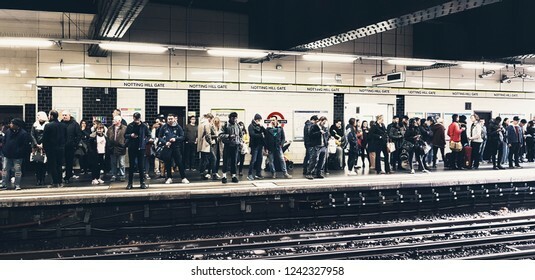 LONDON - NOV 17 : Inside view of London Notting Hill Gate tube station, covered by Central & District Line, boundary of Zone 1 and Zone 2 on Nov 17, 2018, London, UK. 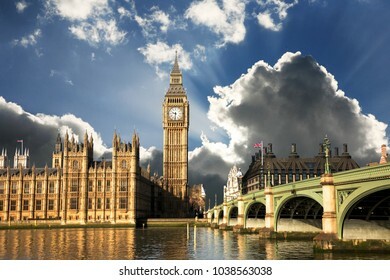 Westminster Palace and Lambeth Bridge over moody dramatic sky with heavy dark stormy clouds building up. 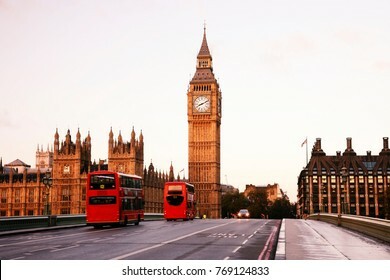 An iconic red bus running through the bridge and Big Ben clock tower in the background. 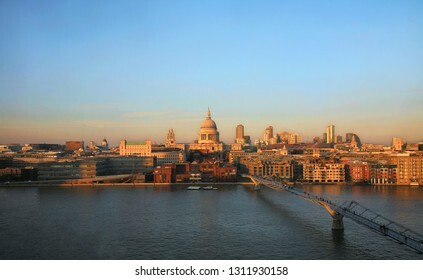 London skyline overlooking various landmarks and Thames River. 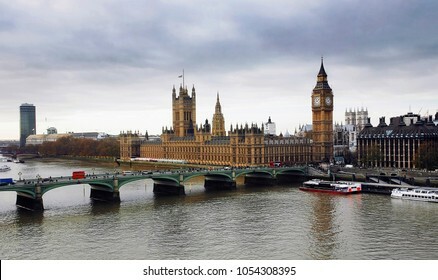 Image include Westminster Palace, Big Ben, Westminster Bridge, Lambeth Bridge and Routemaster Bus. 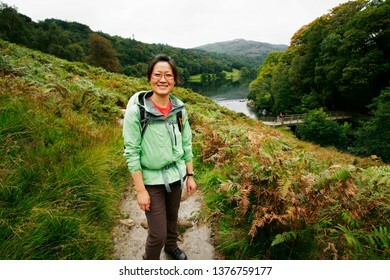 Smiling East Asian Woman hiking in Lake District, Cumbria, UK. 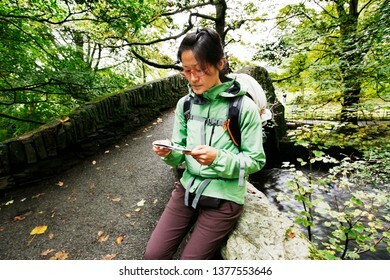 An East Asian Woman, reading a map, hiking in Lake District, Cumbria, UK. 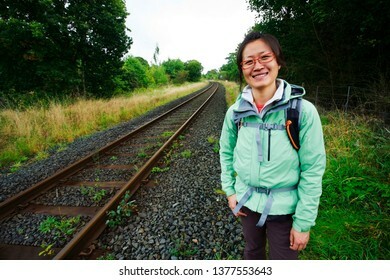 Smiling East Asian Woman hiking in Lake District, Cumbria, UK. Grasmere lake in the back ground. 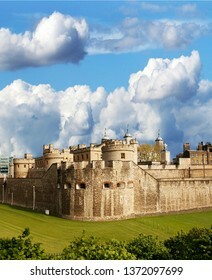 London Skyline seen from South Bank. 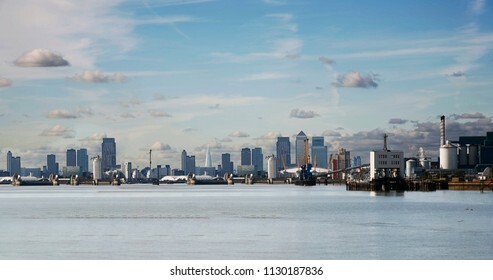 Overlooking Canary Wharf with Thames Barrier. 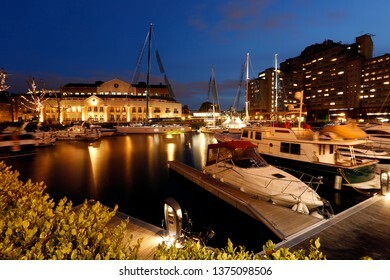 St Katharine Docks aft night nobody present. 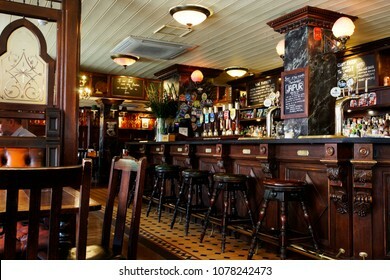 it was part of port of London, now became one of the most famous commercial docks attracting tourists. 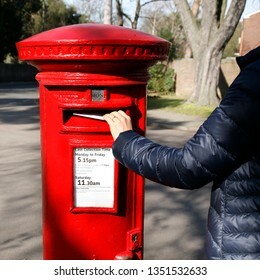 Post Box, isolated in white background. 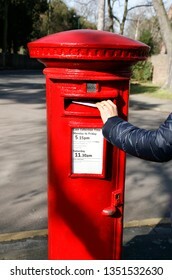 This free-standing type post box is found in the UK and members of the Commonwealth of Nations. 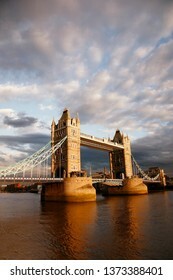 Tower Bridge at dusk over dramatic cloudy sky, pier and tour boat present. 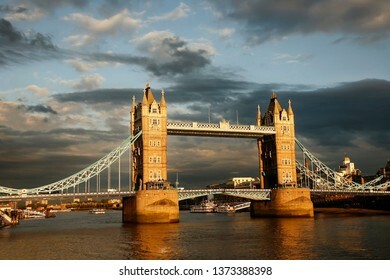 Evening view of Tower Bridge at sunset over dramatic cloudy sky. 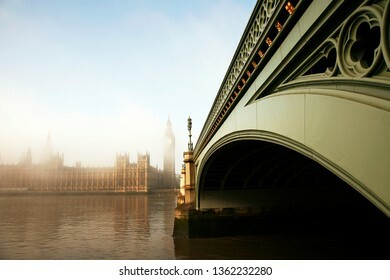 Thames River water reflection present. 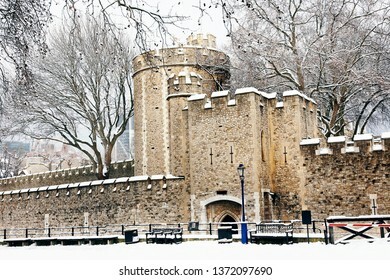 Tower of London, Her Majesty's Royal Palace and Fortress, Borough of Tower Hamlets, on snowy day. 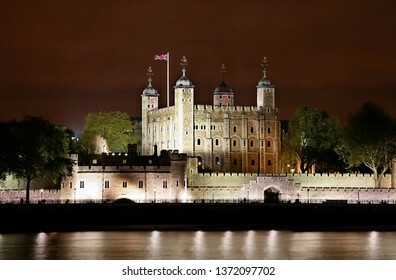 Now the castle is a popular tourist attraction. Night view of Tower of London, Her Majesty's Royal Palace and Fortress, Borough of Tower Hamlets. 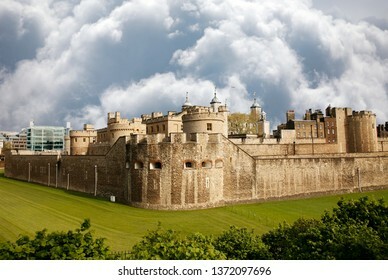 Now the castle is a popular tourist attraction. 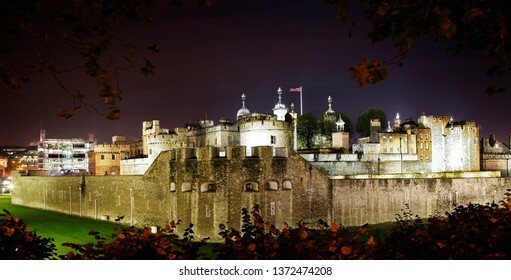 Tower of London, Her Majesty's Royal Palace and Fortress, now the castle is a popular tourist attraction. 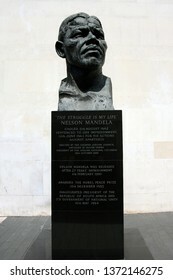 LONDON- MAY 25: Nelson Mandela bronze statue in South Bank, London, UK on May 25 2010, in London, UK. 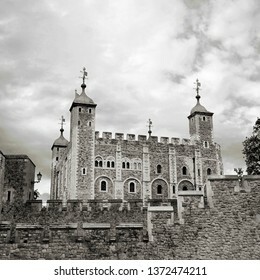 Outside view of Tower of London, Her Majesty's Royal Palace and Fortress, over dramatic sky. . Now the castle is a popular tourist attraction. 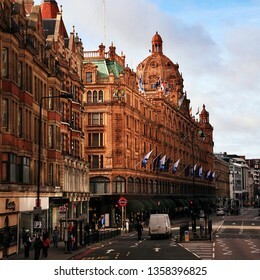 LONDON - DEC 17 : Christmas Lights Display on Regent Street on Dec 17, 2016, London, UK. 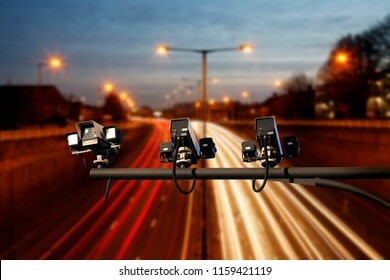 The modern colorful Christmas lights attract and encourage people to the street. 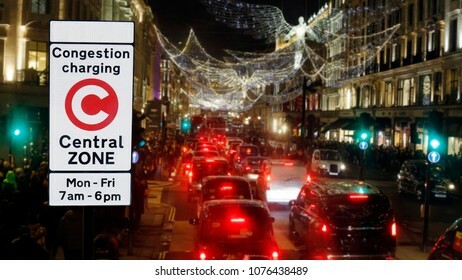 Christmas Lights Display on Oxford Street in London. 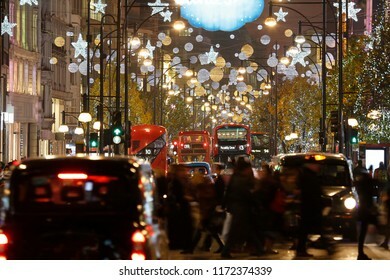 The modern colourful Christmas lights attract and encourage people to the street. 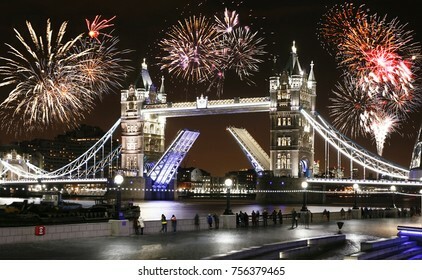 New Year's Eve Fireworks over Tower Bridge, People Present, at night. 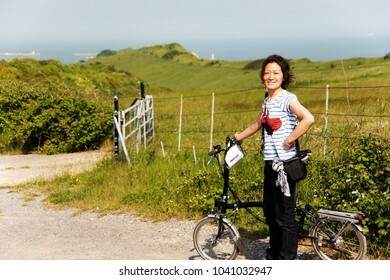 Smiling East Asian Woman in holiday cycling along the unpaved cycle route at seaside, Dover, UK. 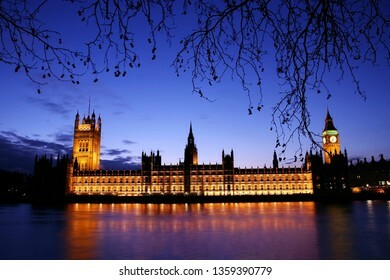 Spooky Night view of Palace of Westminster over dramatic blue sky, seen from South Bank. 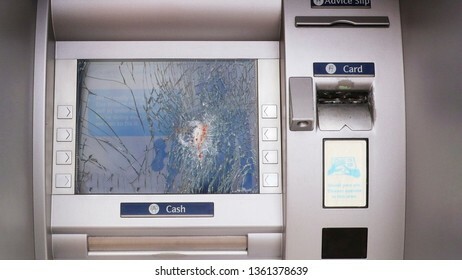 A smashed cash machine, anti social behavior is quite on issue in the UK. 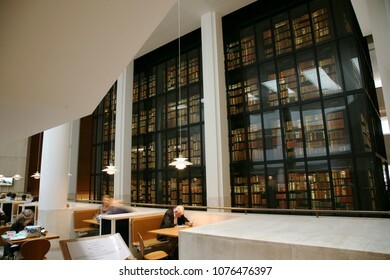 LONDON - AUG 27 : Inside view of British Library, national library of UK, separated from British Museum in 1973. with the glass wall of the King's Library on Aug 27, 2010, London, UK. 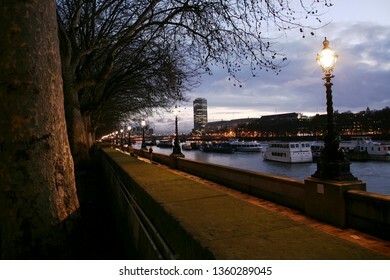 Night view of Westminster South Bank, promenade, nobody present. 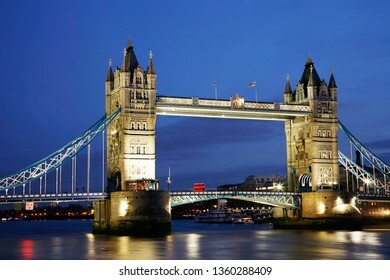 Night view of Tower Bridge at dusk over dramatic blue sky, a red Routemaster bus crossing the river through the bridge. 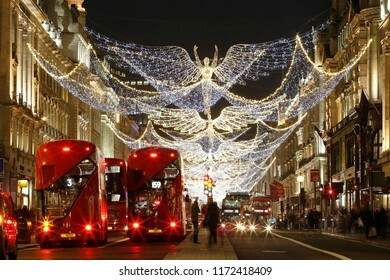 Night view of Regent Street with Christmas Lights. 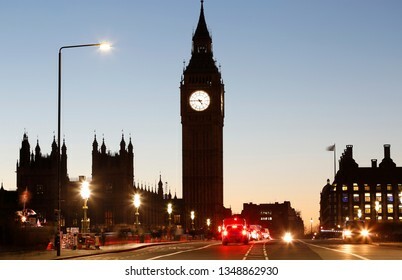 Since the time's bit late shopping street and traffice road looks quiet and empty. 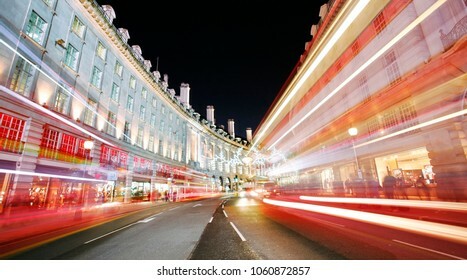 Fast moving bus's shown as light trails. 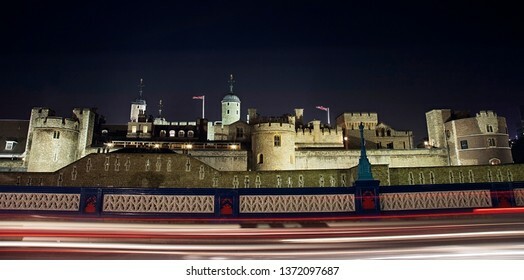 Night view of office skyscrapers at Canary Wharf Business District, London. Morning blue sky and some boats present. 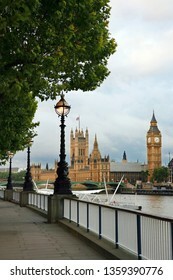 Promenade of Westminster South Bank, The Palace of Westminster and Westminster Bridge present in the background, nobody present. LONDON - MAY 26: O2 Arena and Canary Wharf's skyscrapers seen from London Thames Cable Car, Emirate Air Line, on 26 May, 2013. 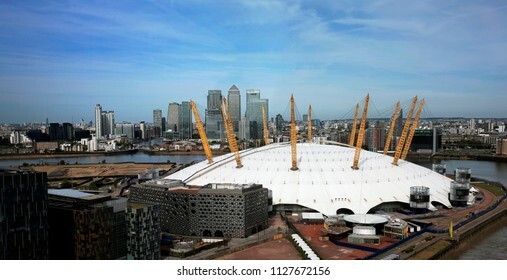 O2 Arena, completed in 1999, is the largest of its type in the world. 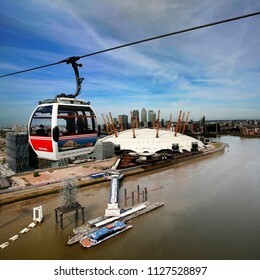 LONDON - MAY 26: Gondolas of the Emirates Air Line cable car, passengers present, opened June 2012, run by TFL, links the Greenwich Peninsula with Royal Dock, across the River Thames, on 26 May, 2013. 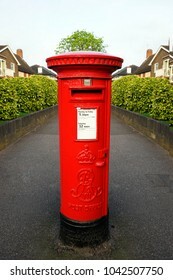 Traditional British red post box, also called pillar box. 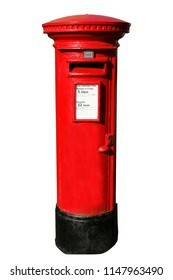 This free-standing type post box is found in the UK and members of the Commonwealth of Nations. 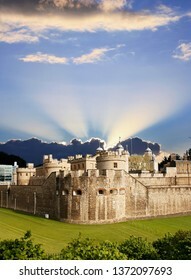 Thames Barrier, tidal protector, over dramatic sunset, commissioned by the Greater London Council, was complete by 1982, the world's second largest movable flood barrier. 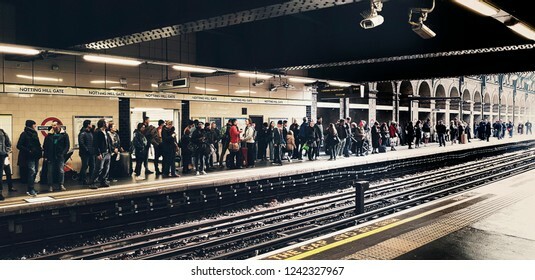 LONDON - NOV 17: Commuter's on rental bike on Nov 17, 2018 in London, UK. 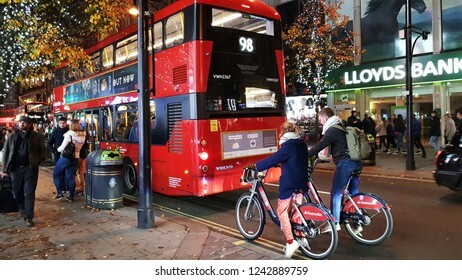 London's bicycle sharing scheme, launched with 6000 bikes, 400 docking stations on 2010 to help ease traffic congestion. 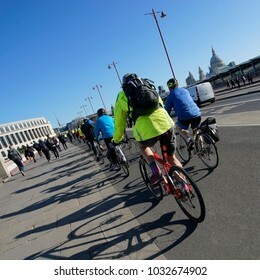 Bicycle commuters on their way to work crossing Blackfriars bridge in the early morning, London. 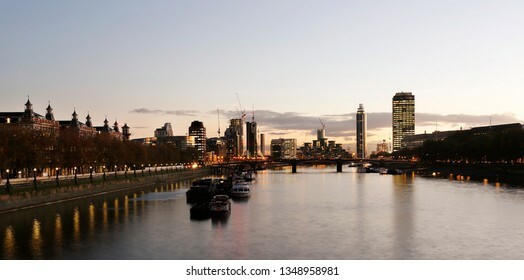 London Cityscape, including Vauxhall Bridge and St George Wharf Tower, seen from Westminster Bridge. 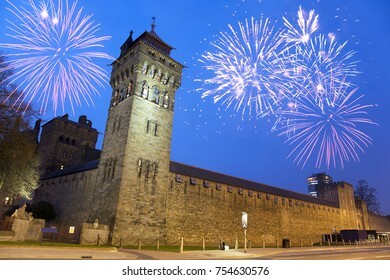 Outside view of Cardiff Castle in Cardiff, Wales.